“Just lock up when you leave” : That’s a commonly spoken phrase that you certainly have uttered or heard. How about “just lock up when I leave”? That’s apparently how things are going to go between you and your PC in the near future due to a new feature Microsoft is working on. Currently, the Microsoft’s Windows Hello feature lacks the capability to detect when users leave — but not for long. 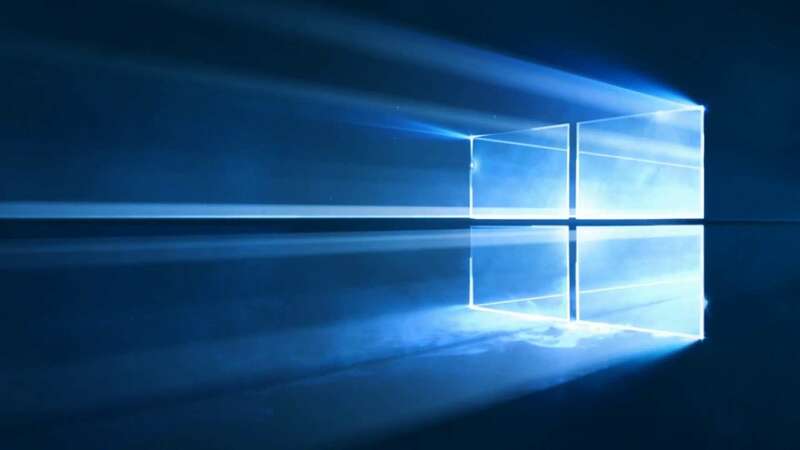 Dynamic Lock is an upcoming feature for Windows Hello that will allow your PC to detect when you are no longer in front of it. When it does, locks up. When you think about it, it’s a pretty cool trick to lock your PC every time you leave the area to do other things. Since we’re talking about a Windows Hello feature, we might see a more complex process that involves sensors and other criteria to determine when a user “has left the PC”. However, it may be a simple matter of locking after a given time of inactivity. Until we get some official information about the feature, we’re left to speculate although the first option looks far more promising and interesting at the same time. Dynamic Lock can be found in build 15002 of Insider Preview and should be making its way to Live eventually. It was also uncovered that people over at Microsoft call it Windows Goodbye, although other information referred to it as Dynamic Lock.